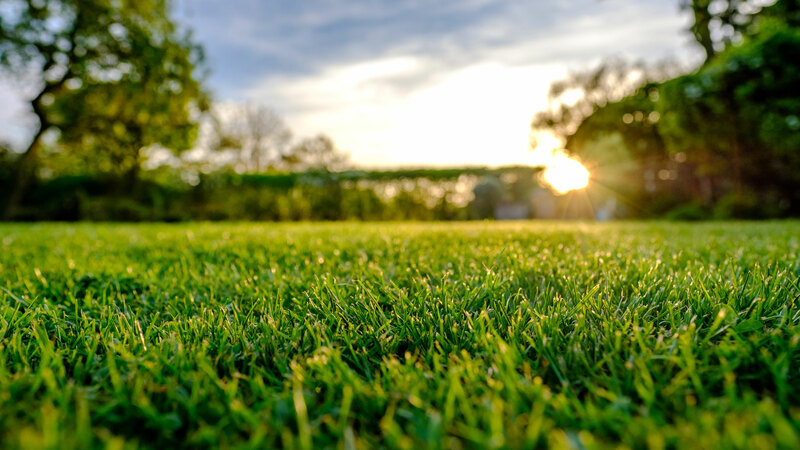 All Green Lawn Chem is a full-service turf management company providing residential and commercial lawn maintenance in the Lake Ozark area. We are a fully licensed and insured company and have been in business for over 10 years. All Green Lawn Care, Inc. can handle all of your lawn maintenance needs. Our licensed lawncare technicians are licensed in ornamental and turf pesticide application. Not all lawns are the same. The services that each lawn requires will vary. We will evaluate your lawn for your specific maintenance needs.